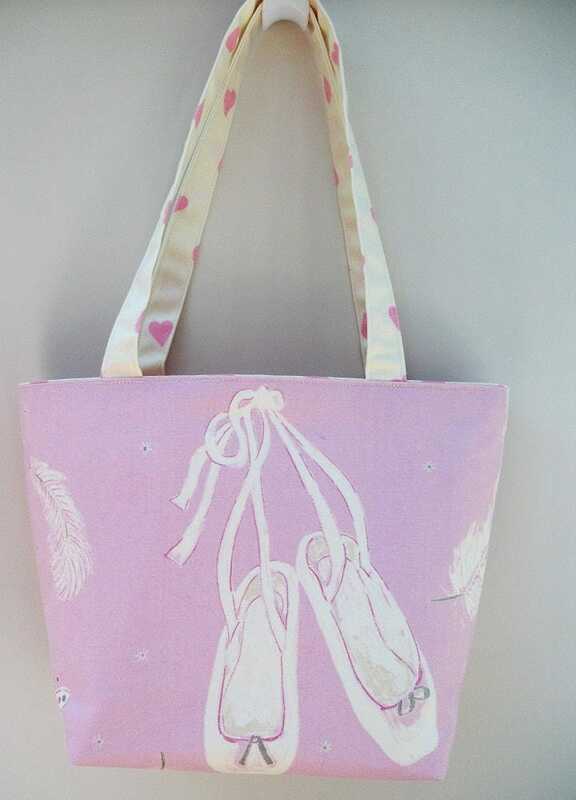 The "Swan Lake" tote bag is a very eye-catching, Ballet themed, practical small shoulder bag made from high quality English made cotton. 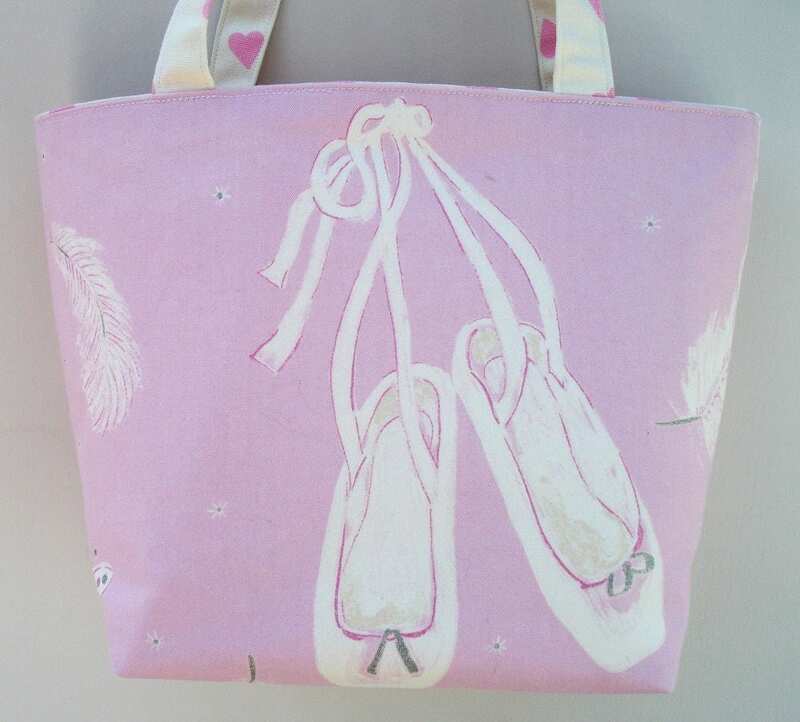 The lilac fabric has a beautiful pattern of ballet shoes with large feathers and butterflies embellished with silver glitter. 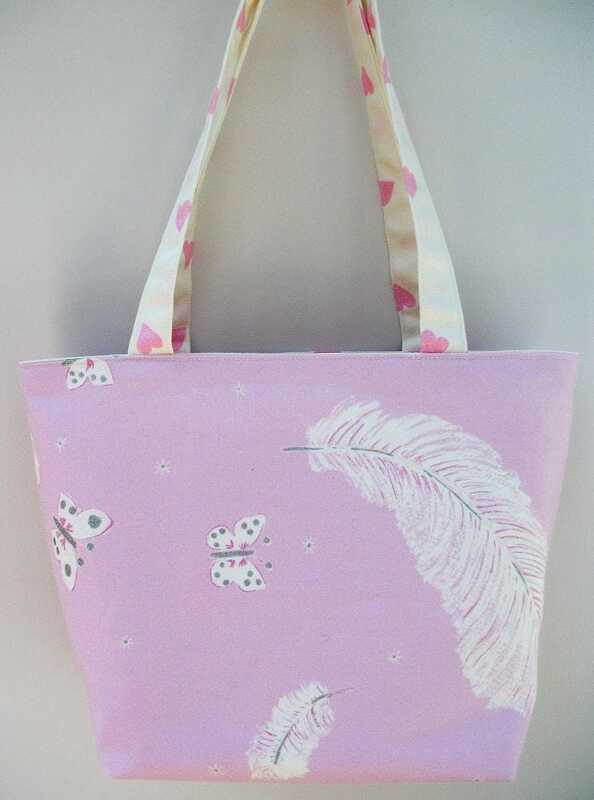 The lining fabric is Clarke and Clarke linen fabric with an overall pattern of pink hearts to complement the main fabric theme and the handles are made from the same pink hearts fabric. 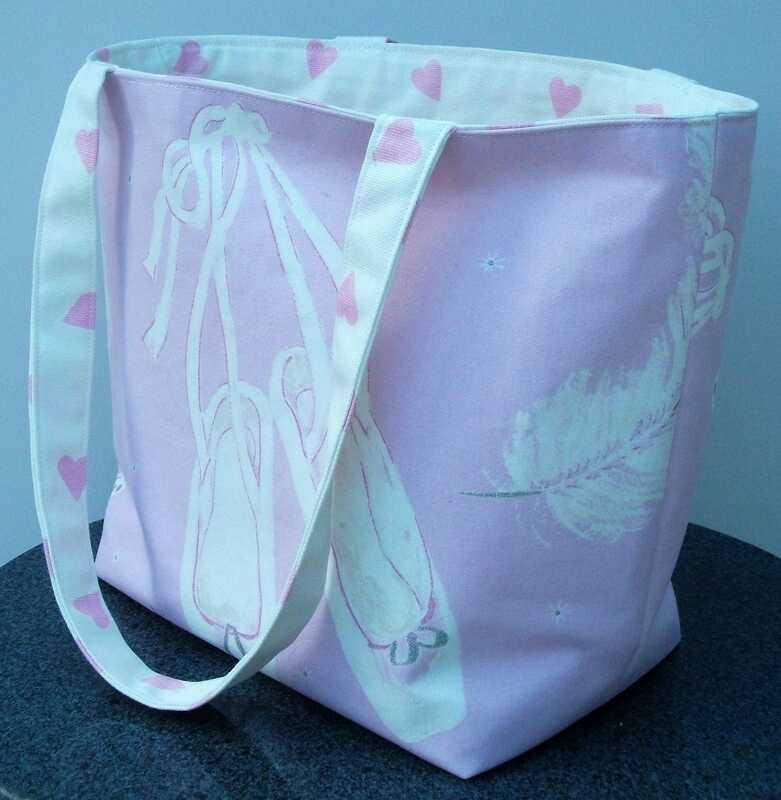 The bag is interlined with a Heavyweight interfacing to give the bag strength and body. 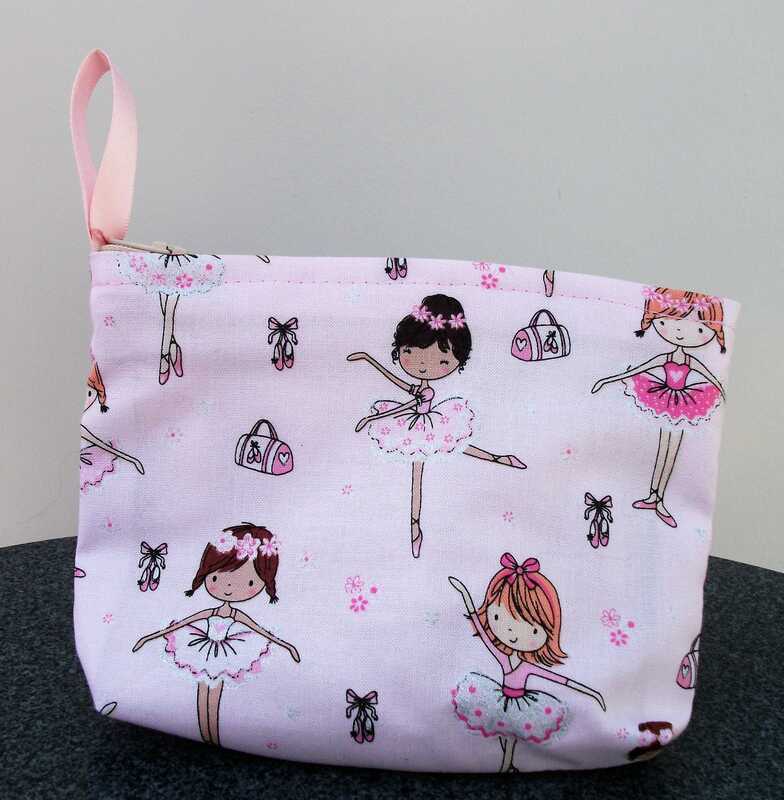 It can, therefore, be used for carrying ballet or tap shoes and other items, a tablet or small laptop, books or for small items of shopping, or lunch items. 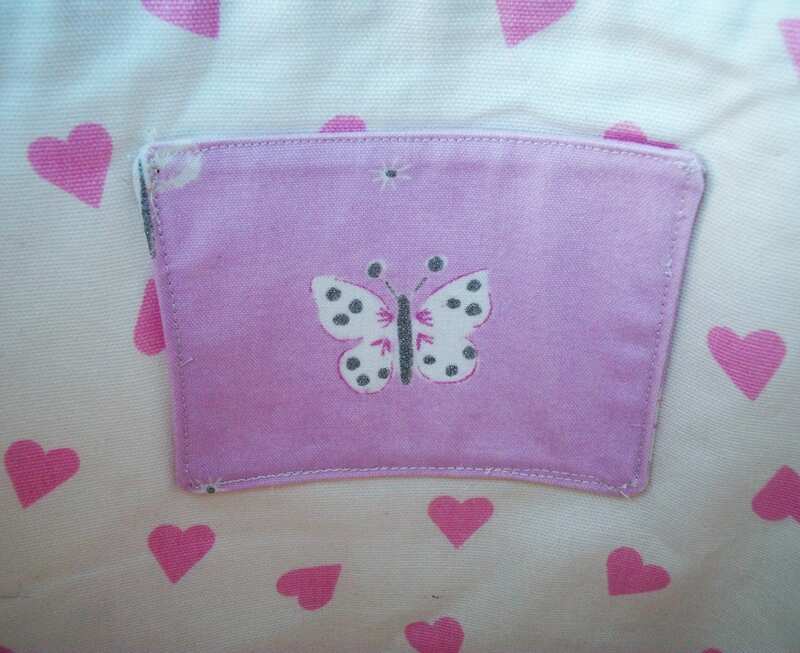 There is also a small pocket inside to keep keys or lipstick or sweeties! Thank you! 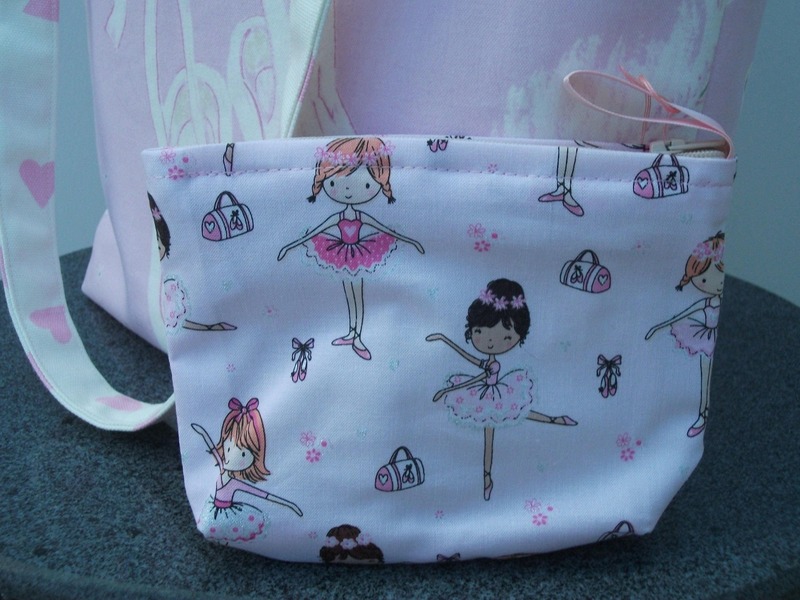 I am so pleased with the ballet bag, it’s gorgeous and the fabric is beautiful. 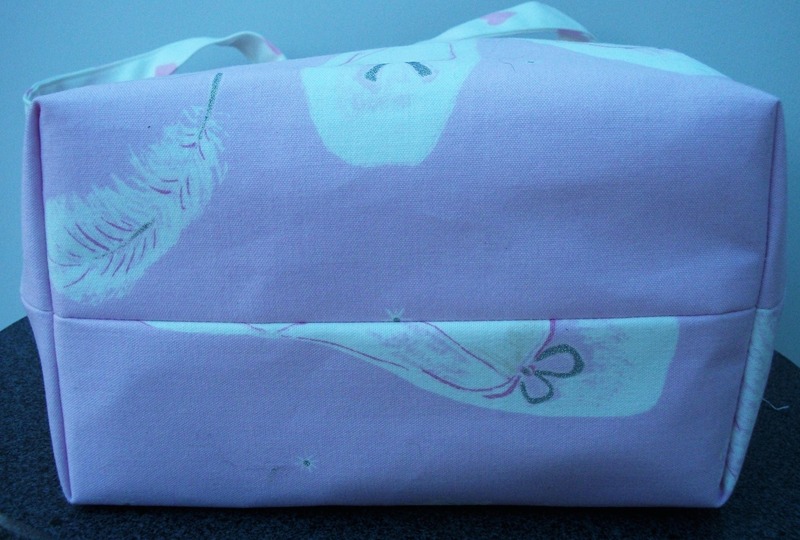 I’m looking forward to giving it to my daughter for her birthday. 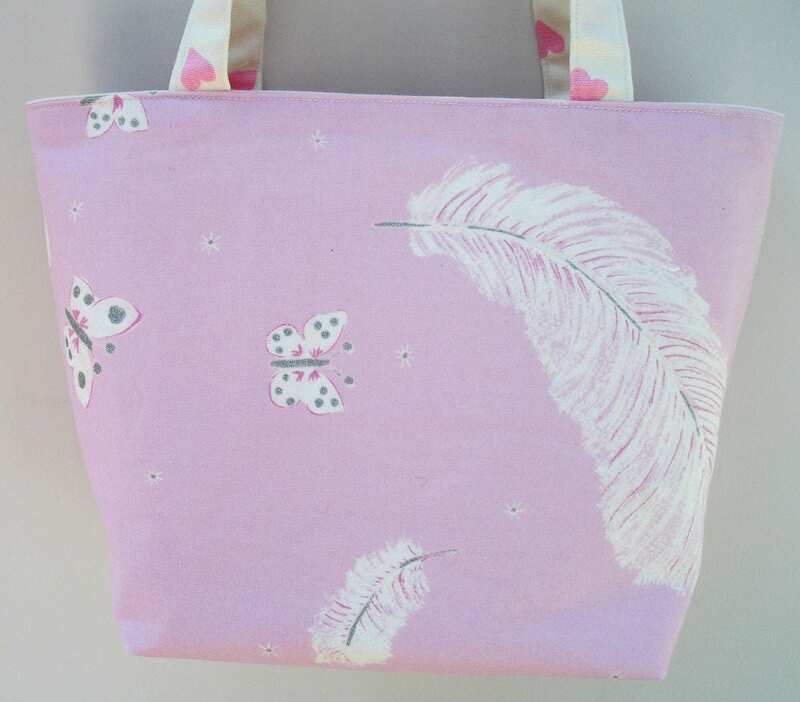 So pleased with it, thank you!